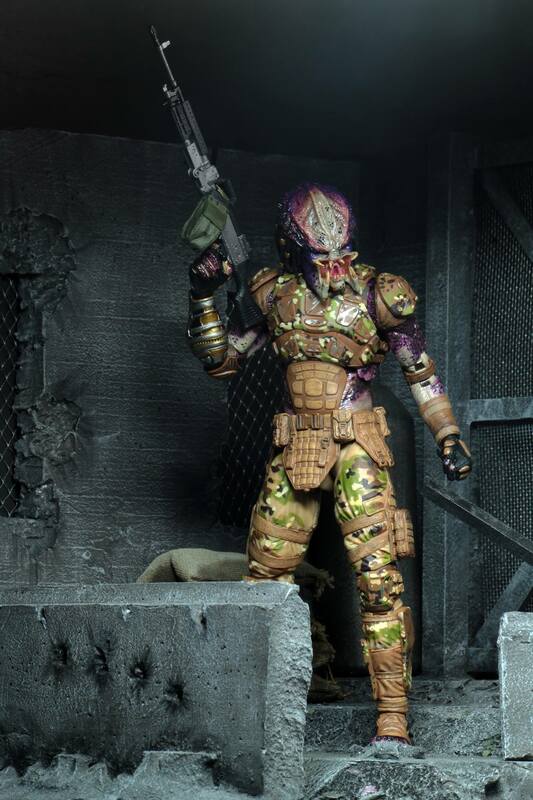 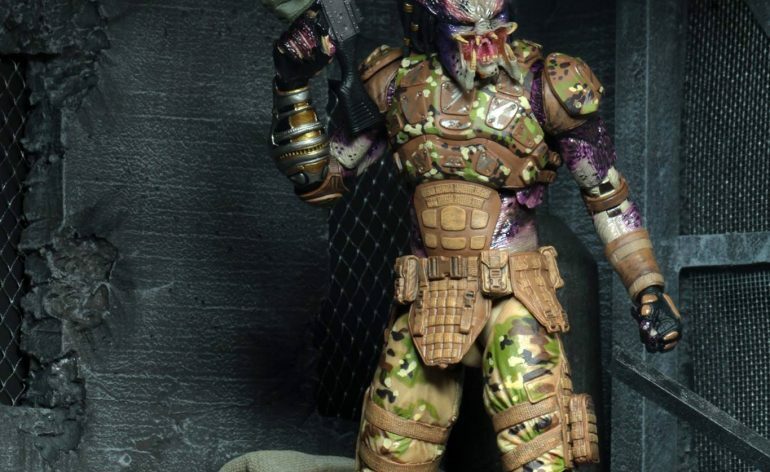 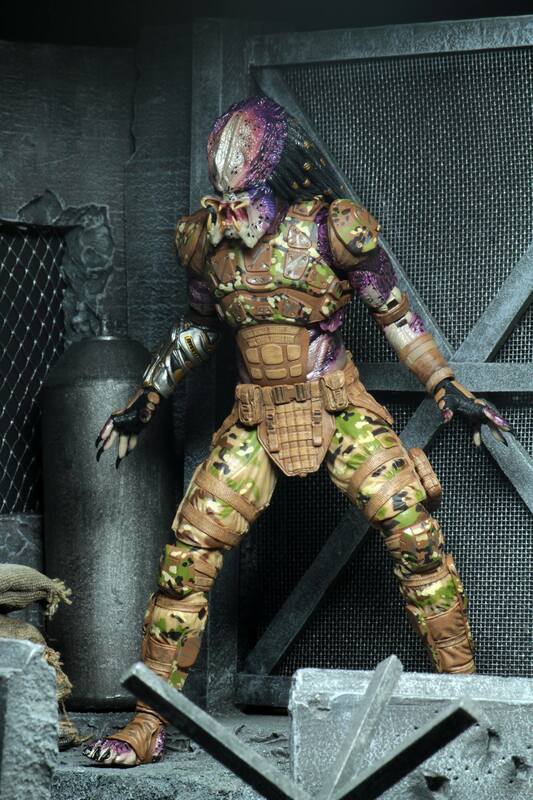 NECA Gives Further Updates on their Emissary Predator #1! 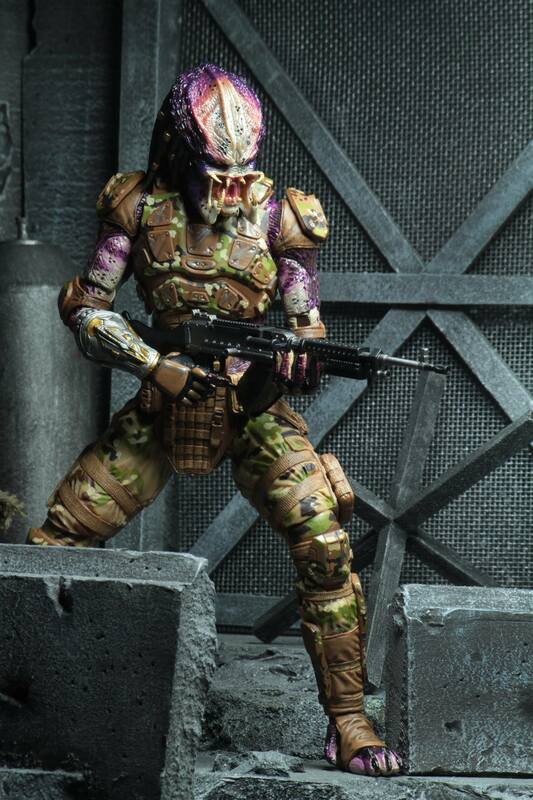 Just a little while earlier today NECA has given an update on their Emissary Predator which will be shown at Toy Fair next week. 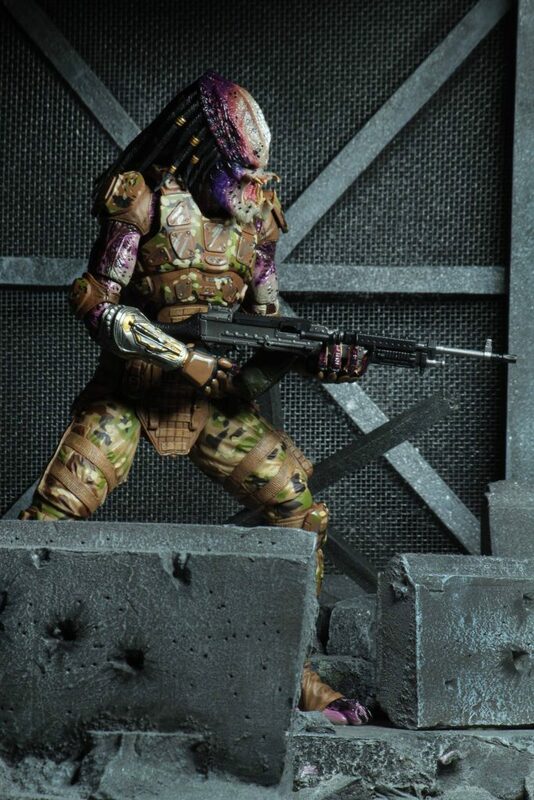 Firstly I want to say that this figure is officially called Ultimate Emissary Predator #1 and I don’t have any doubt we’ll see #2 at Toy Fair next week. 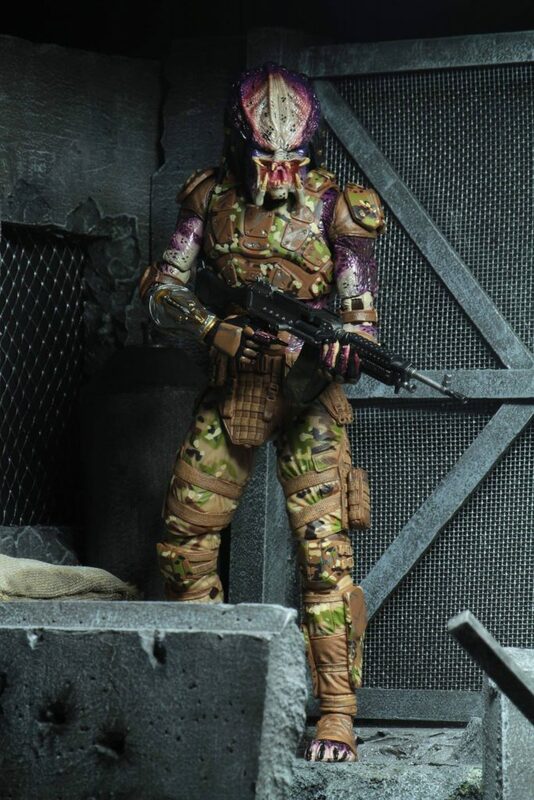 We have a few more images now so we know what the figure looks like and how he can be positioned. 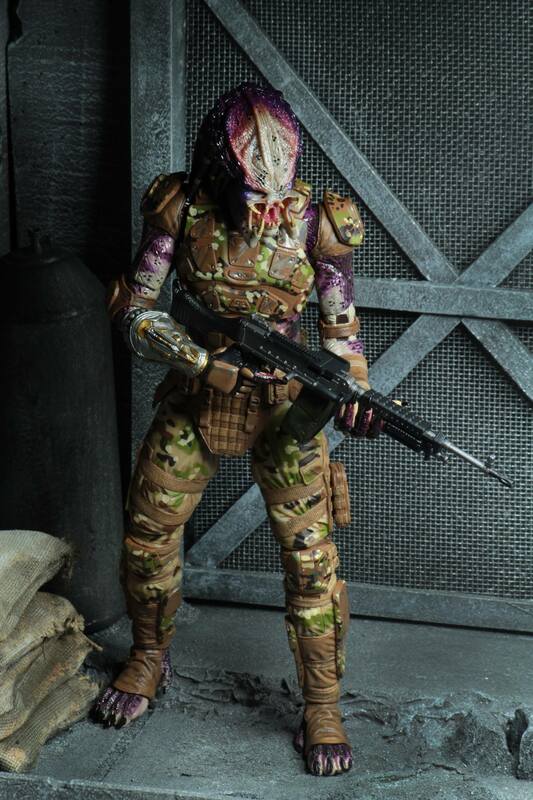 Like I stated in my previous article in this figure it’ll come with an interchangeable masked head, two sets of interchangeable hands and a rifle. 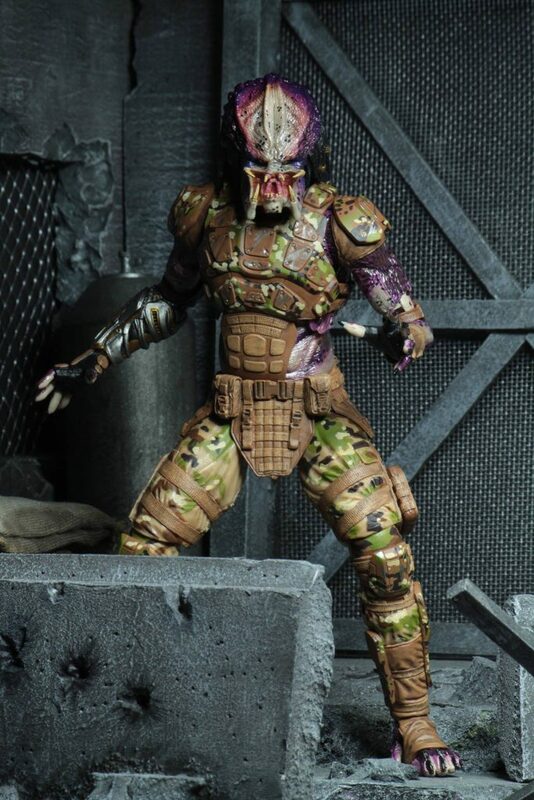 Like I’ve said before I really do love the look of this figure from it’s human like armor and it’s skin tone it looks very unique. 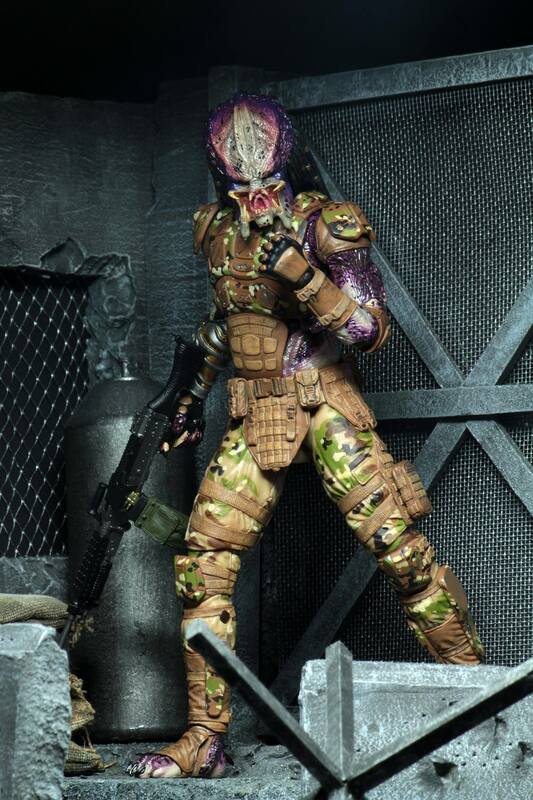 Hopefully the figure will be released in time before summer this year.